The world's first TTL-enabled studio light is available now for $1,995 (£1,544). For those with the needs and the means, the highly-talked-about Profoto B1 is now in stock at B&H Photo and Adorama; yours for $1,995. The UK pricing is £1,544, available from Wex Photographic. If you’ve been living under a rock for the last year, let me tell you why people are talking about it. There’s even talk about HSS capabilities with a firmware update. 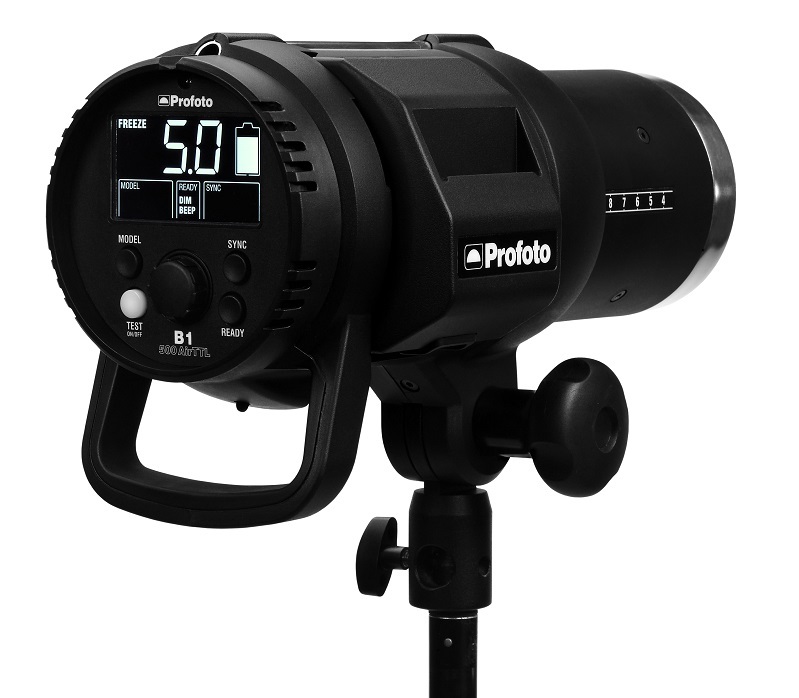 For a full list of Profoto dealers, visit the company web site.